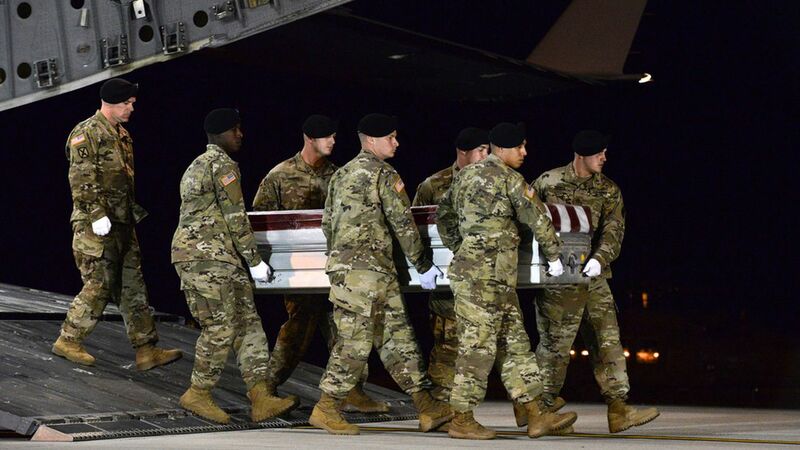 More than two weeks after the Oct. 4 firefight in Niger that left four American soldiers dead, there is still a dearth of information on the events leading up to the battle and what happened during the ambush itself, prompting an investigation by U.S. Africa Command, per CNN. 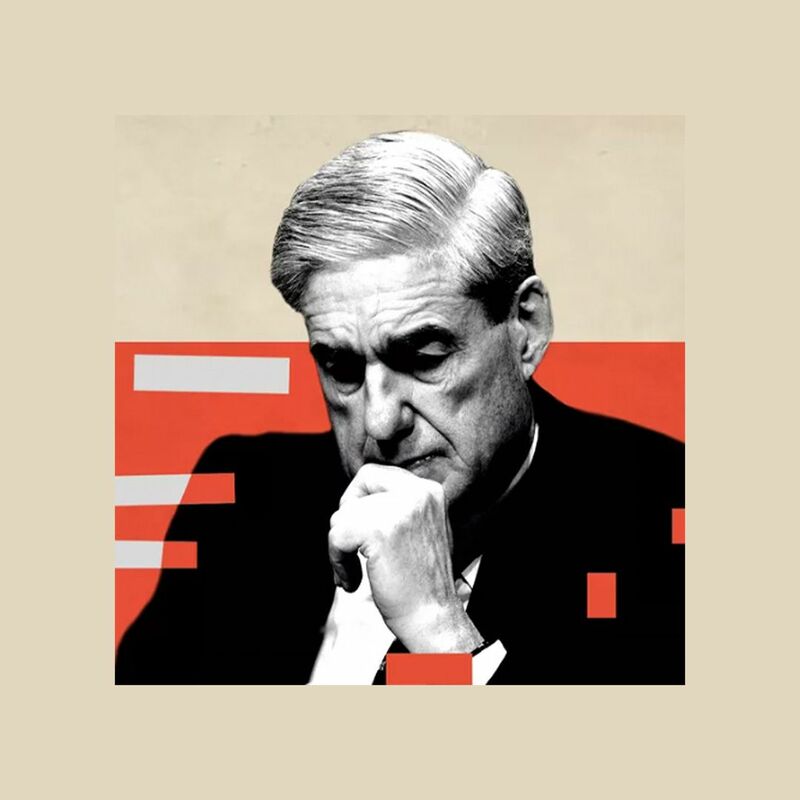 Why it matters: Beyond the politicization of the event ignited by the presidential contact of the families of deceased servicemen, this is the most significant military loss yet in President Trump's term — and the lack of information is concerning. Defense Secretary James Mattis is "dismayed" by the situation, according to another CNN report, while some on the left have begun to brand Niger as "Trump's Benghazi." This wasn't supposed to happen: U.S. Africa Command told CNN that intelligence indicated it was "unlikely" that U.S. forces operating in the region, including the ill-fated group of 12 Green Berets on a training mission with Nigerien troops, would encounter resistance. The response was haphazard: Because the U.S. didn't expect a fight, American military assets weren't ready to assist the soldiers on the ground. They had to wait until French military jets and helicopters operated by a private contractor could reach the site, per CNN. Mattis has denied problems with the evacuation, saying that he "completely [rejects] the idea that that was slow." The attackers were probably ISIS-affiliated: The 50 fighters who ambushed the soldiers were likely members of the affiliate group ISIS in the Greater Sahara. The Pentagon told reporters last week that the attack was the product of ISIS "trying to go to other places, trying to find the cold corner of the room" — though it stopped short of definitively declaring the attackers' origin. What might have been missed: The investigation by U.S. Africa Command is set to dive into why intelligence showed it was "unlikely" for the soldiers to be attacked. Additionally, the military wants to discover why an attack happened then, even though U.S. forces had been operating in the region for nearly six months prior. What happened to Sgt. La David Johnson: Johnson's widow is at the heart of the political firestorm with Trump's calls, but he wasn't listed among the initial casualties two weeks ago. He became separated from the group — and may have later activated a beacon, indicating that he was possibly still alive after the ambush. His body was recovered two days after the attack.